NGVi Partners are leading companies in the natural gas vehicle industry. They share our goal of ensuring NGV customers and potential customers have access to the latest information about the safest and highest quality products available. NGVi Partners provide invaluable information about their products and services that is woven into NGVi courses and keeps our course content state-of-the-art. Click here to learn about NGVi Partner benefits. 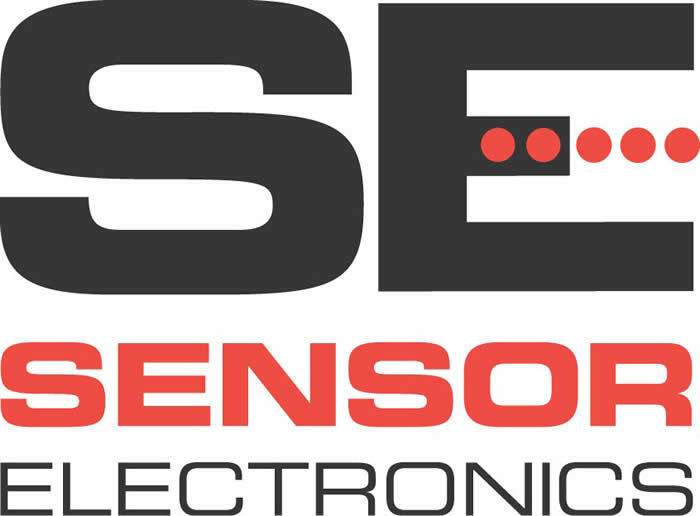 Sensor Electronics Corporation designs and manufacturers combustible gas detection systems. Our patented infrared combustible gas detectors are installed at many CNG/LNG facilities, continuously monitoring and alarming if a gas leak occurs. Winkelmann Flowform Technology – Fuel Systems (WFT-FS), located in Thousand Oaks, California and Auburn, AL is a leading manufacturer of Compressed Natural Gas (CNG) and other high-pressure Type 3 cylinders used in the transportation Industry.